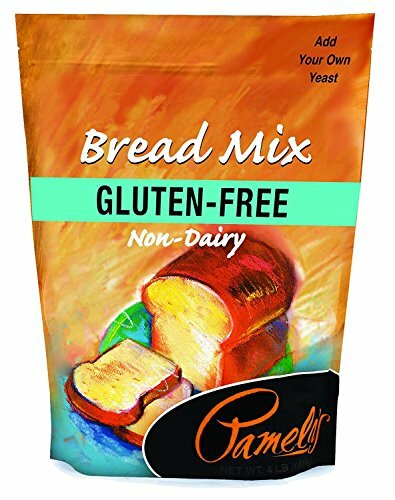 Includes 1 bag of Pamela's Products Amazing Gluten-free Bread Mix, 4-Pound. Why buy more than you need? Buy the freshest product as you need it! Enjoy bagels, pie crusts, pizza and much more!